Below is a list of interdisciplinary classes developed within the Field & Fork Farm and Gardens. In addition, the program hosts many classes across UF that are designed to provide students with hands-on exploration of the food system. For more information about current class offerings, visit our Facebook page. In this course, students gain hands-on experience solving real problems faced by agricultural industries and organizations. 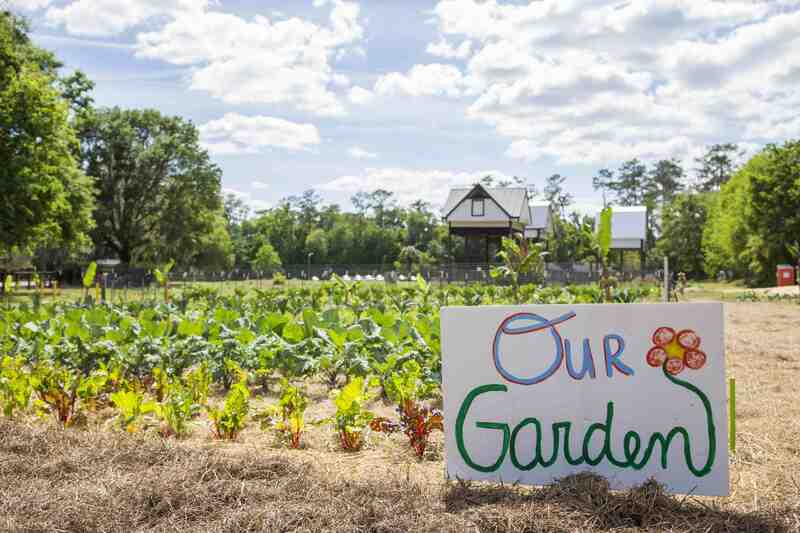 Working with the Field and Fork Program, the Center for Stress Resilient Agriculture, and Working Food, students will explore how new, open-pollinated kale varieties thrive in the uniquely challenging environmental conditions in Florida. Interdisciplinary teams of students will design, implement, evaluate, and present results for a trial of genetically diverse kale varieties. 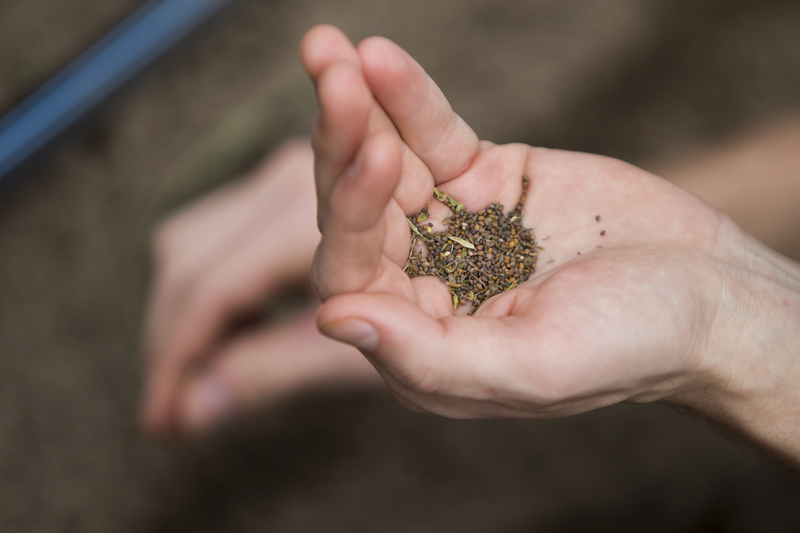 Students will grow the kale varieties at the Field and Fork Farm, and will engage with the community through exploring consumer preference and marketability for these varieties with farmers, gardeners, and local food consumers at farmers markets. 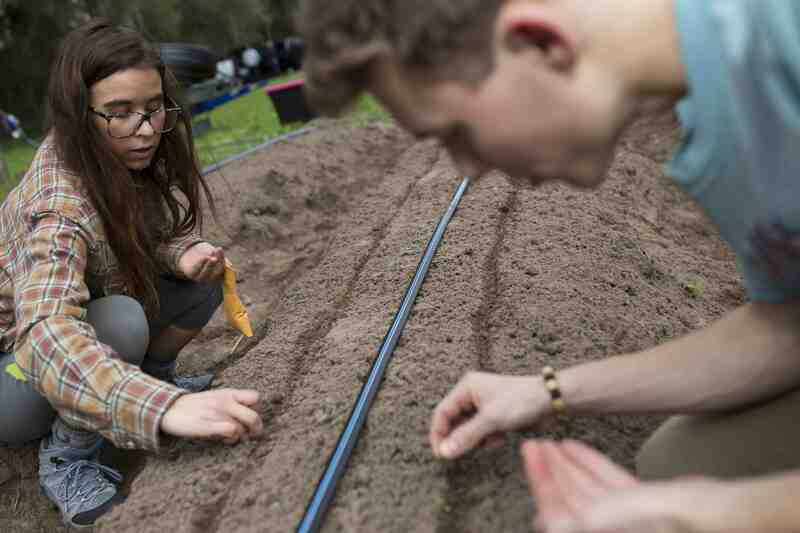 The Center for Stress Resilient Agriculture and the Field and Fork Campus Food Program at UF developed this new course to create and guide interdisciplinary student teams to tackle a current project provided by a community partner. Urban agriculture is often promoted as an alternative to challenges in agriculture and food systems, including labor challenges, natural resources management, health, access, etc. Its possibilities, however, are limited for a number of reasons, including availability and cost of land, the lack of labor and interest in agriculture, and the gentrification of communities. This course examines the limits and possibilities of urban agriculture’s contribution to the food system. The course is reading and discussion-driven and has a significant hands-on project component. During the in-class sessions, students discuss readings and hear from guest speakers involved in Florida’s urban agriculture movement. The field component of the course is devoted to work at the Field & Fork Farm and Gardens. 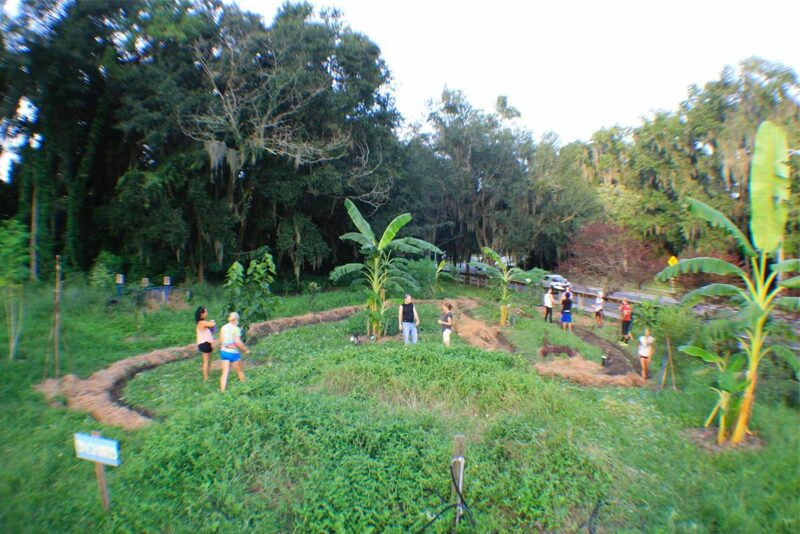 Students also complete service hours at community gardens and urban farms in the area. This course is ideal for students interested in sustainable agriculture, community gardening, community development, public health, social work, urban sociology, urban geography, planning and sustainability. The Center for Stress Resilient Agriculture and the Field & Fork’s Alan and Cathy Hitchcock Pantry have developed this course to bring together a diverse set of students during a semester. This course will provide a hands-on opportunity for students to work in interdisciplinary teams tackling an actual existing project provided by an industry or other organizational partner under the mentorship of faculty and organizational representatives. Through this guided team approach, students will work to provide a detailed plan and design, along with relevant preliminary data, that will result in scientific evaluation and possible solution as part of the project. Students also develop professional skills through a series of in-class and online modules emphasizing the following areas: project management; working in interdisciplinary teams; practicing oral and written communication; considering creative, multi-disciplinary approaches to tackling problems; and formulating, designing, and presenting approaches in an effective way. In this course, students explore community gardening concepts, and learn the skills necessary to run a successful garden. In addition to lecture and discussions, a major focus of the course is learning in the fields at the Field and Fork Student Gardens. During in-class sessions, students will discuss readings that highlight different structures and management techniques for community gardens. They will also learn strategies for basic gardening management, such as soil health, irrigation, crop selection, pest and disease management, and harvest/post-harvest handling. Along with daily production activities and demonstrations, the field component of the class will incorporate a group project to develop a demonstration or interpretive component for the Gardens. This course is ideal for students interested in sustainable agriculture, community gardening, community development, public health, social work, urban sociology, urban geography, planning, and sustainability.